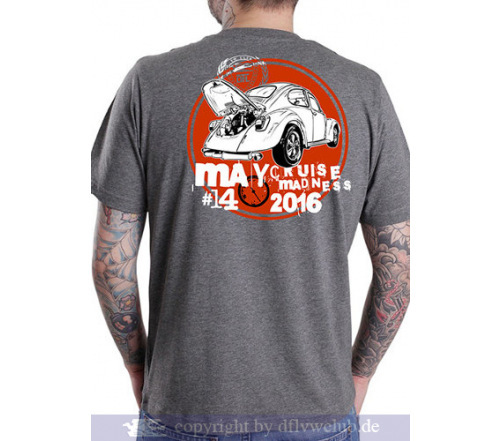 Hello to all t-shirt purchasers! 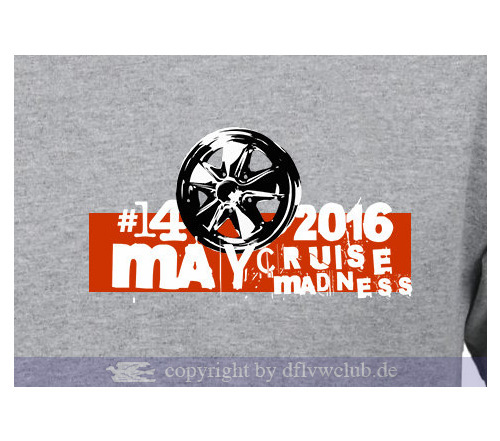 The limited edition for 2016 of our May Cruise Madness T-shirts is completely out of stock. Thank you for your huge interest. We would like to ask all purchasers to transfer the corresponding amount to our bank account or paypal account in time. 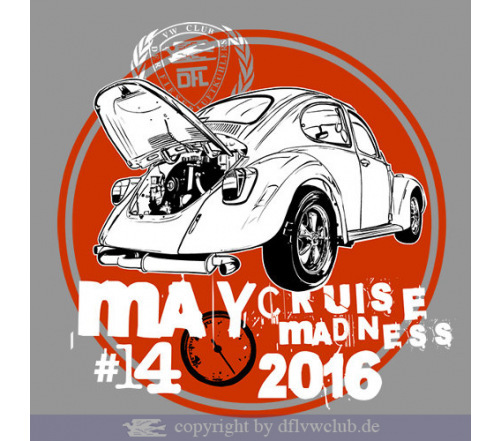 The shirts can be picked up at the evening of April 30 2016 at the May Cruise Madness in Hannover-Laatzen at Burger King, Hildesheimer Straße 424, or also at May 1 2016 at our stand at the Maikäfertreffen (on the show & shine area).